JACQUE HOLMES PHOTOGRAPHY – As it was…moments captured for future generations!! 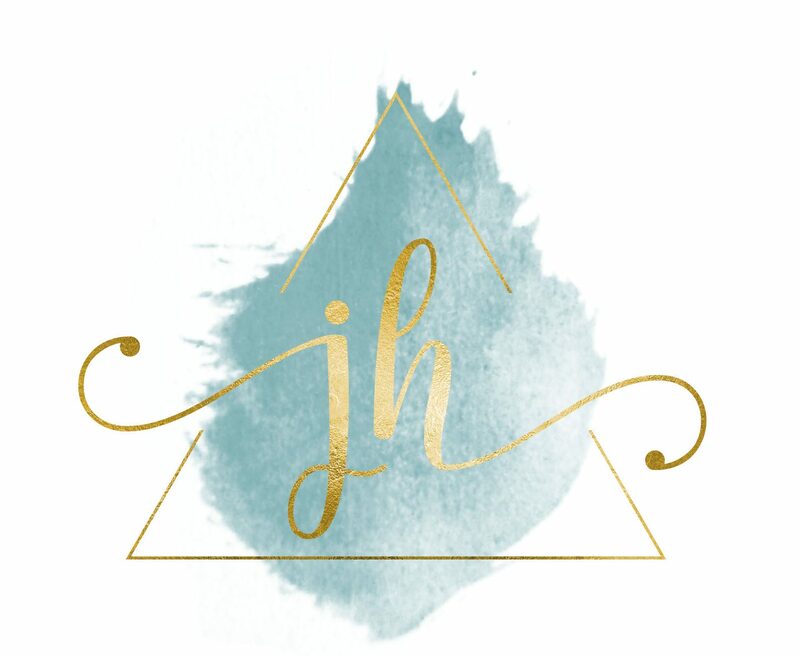 Hello and welcome to Jacque Holmes Photography! I am so excited to have you along to share this passion, and adventure with. I pray that you enjoy your time looking through my portfolio, and find pieces that speak to you where you are. In sharing my growing vision, I hope to connect with families and individuals looking for both fine art to purchase, and memories to be captured! If you have any questions, you can contact me through my, Get In Touch, page, and I will be sure to respond just as soon as I can. To view my portfolio please go to my, Gallery page!